CapSquare Systemsspecializes in database analysis and administration, data migrations and integration technologies. We also expertise in transforming fragmented data from throughout the organization into a strategic business asset that provides insight and meaningful information. We partner with clients to gain a clear understanding of business and technical requirements. Our end-to-end business solutions are customized to provide maximum leverage of our client’s IT requirements. The complete modeling provides an ongoing framework for consistent delivery of information needed for effective business decisions.Because of this we have in our partners some of the Fortune 1000 companies from all over North America. 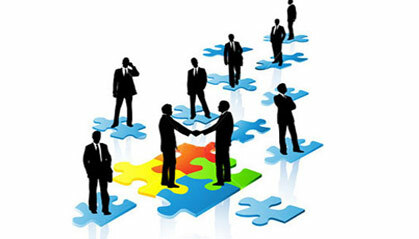 We work with wide variety of companies for fulfilling their IT and business consultation needs. Join CapSquare Partner Network the fastest growing community of partners in Business Intelligence.